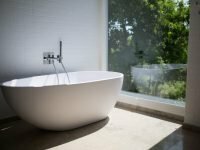 When you decide you are ready for a bathroom renovation, there are a lot of considerations to make. While you may want to change up your tub or shower, vanity, or even fixtures, the flooring often makes the biggest impact. There are many different tiles that you can make a part of your bathroom renovation. Some of them can be used on the floor, while others can be used for anything from the floor up to the walls. 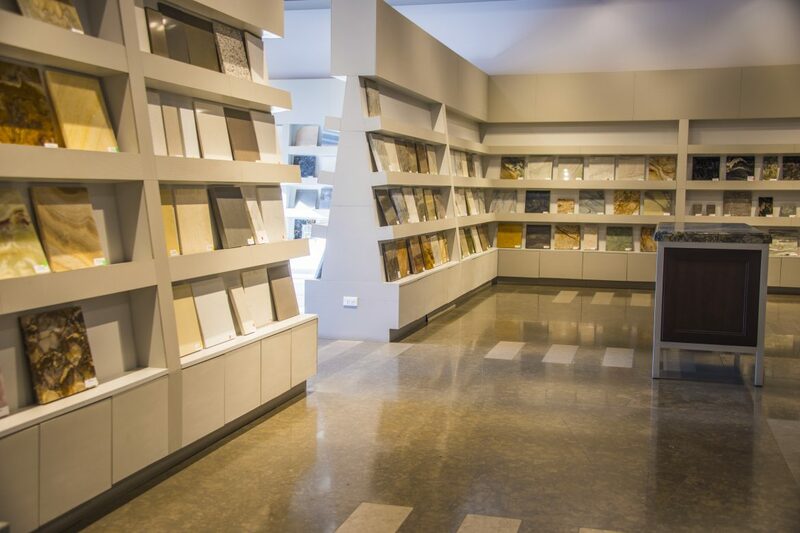 It is best you find out which tiles can perform double duty before making a choice. The best people to ask about this are renovation experts. Adding tiles to your bathroom renovation can give your bathroom a very upscale feel. It adds to your ambiance, and it gives you specific results. When you want to renovate the floor of your bathroom, it is best to know what kind of tile to use. You never want to use carpet, as that will hold on to moisture. Wood flooring can be used, but needs a lot of sealing to make it work. Instead, tiles are the ideal material to use. Here are some of the best tiles to add to a bathroom. Ceramic Tiles: when you want a specific look, ceramic tiles are the way to go. They can be any color you want, and can have a smooth or shiny finish. Natural Stone Tiles: if your goal is to have a natural look, then these are the tiles you want. They will not be slippery when you get out of the shower, and they will last a very long time. Slate Tiles: these are the ideal tiles for most bathroom renovations. They can help give your room a fantastic look with their gray and blue hues, and match nearly any décor you may want. Travertine Tiles: if you want a more natural look, but want a tile similar to slate, consider travertine. It is a great tile to use in any bathroom renovation, and provides the same feel as slate beneath your feet. When you want help or guidance through your bathroom renovation, contact us here at Luxury Remodels Company ™. We can help you figure out what tiles will best suit your bathroom. Plus, we can tell you which tiles to buy so that you get the look and feel you want at the end. Don’t go into a bathroom renovation blindly. Make sure you have an experienced professional by your side before getting started.